A study performed by researchers at the Federal University of São Paulo (UNIFESP) shows swimming is as effective as walking to relieve pain and improve quality of life for patients with fibromyalgia. “Physical exercise is an essential component of any treatment for fibromyalgia, and plenty of studies have demonstrated that low-impact aerobic exercise offers the most benefits. However, not everyone likes or is able to do the same kind of physical activity, so our group decided to test alternatives,” said Jamil Natour, a professor of rheumatology at UNIFESP. In an article published in 2003, Natour’s team showed that walking was better than stretching not only to reduce pain but also to improve depression and other emotional aspects of patients with fibromyalgia, in addition to enhancing cardiorespiratory fitness, as expected. A study performed by the group in 2006 showed that deep-water running was also a good option for treatment of the disease. “Swimming hadn’t been evaluated with proper scientific rigor. The results of this clinical trial showed swimming was as beneficial as walking, whose positive effects have clearly been demonstrated. Swimming can be a preferable option for a person who suffers from both fibromyalgia and knee arthrosis, for example,” Natour said. The study involved 75 sedentary women aged between 18 and 60 years who had fibromyalgia. They were divided randomly into two groups: 39 practiced freestyle swimming and 36 undertook moderate open-air walking. Both groups underwent the training three times a week for 12 weeks. The 50-minute sessions were overseen by physical education professionals specializing in rheumatology. The volunteers were evaluated according to several parameters both before and after the 12-week training period. Pain intensity, for example, was evaluated using a visual scale ranging from 0 cm (no pain) to 10 cm (unbearable pain). Individuals chose the appropriate number to classify the pain experienced at the time of the evaluation. Pain intensity fell from 6.2 to 3.6 on average in the walking group and from 6.4 to 3.1 in the swimming group. According to Natour, a decrease of at least 2 on the pain scale is considered clinically significant. Quality of life was assessed using two clinically validated questionnaires. One was specific to people with fibromyalgia (Fibromyalgia Impact Questionnaire). The other was the Medical Outcomes Study 36-Item Short-Form Health Survey (SF-36), suitable for the general public. Statistically significant improvements were found for all SF-36 subscales in both groups. In social interaction, for example, the average rose from 56 to 80 in the swimming group and from 52 to 72 in the walking group. In mental health, the swimming group improved from 55.7 to 68, and the walking group from 51.1 to 66.8. These scales all range from 0 to 100, with rising scores pointing to improving quality of life. Both groups improved an equivalent amount based on the Fibromyalgia Impact Questionnaire and on a spiroergometric test measuring peak oxygen uptake (VO2 max) and anaerobic threshold. Natour said patients with fibromyalgia experience chronic diffuse non-inflammatory pain in the musculoskeletal system deriving from malfunctioning of the system that transmits and modulates the transmission of nervous stimuli between the periphery of the body and the brain. 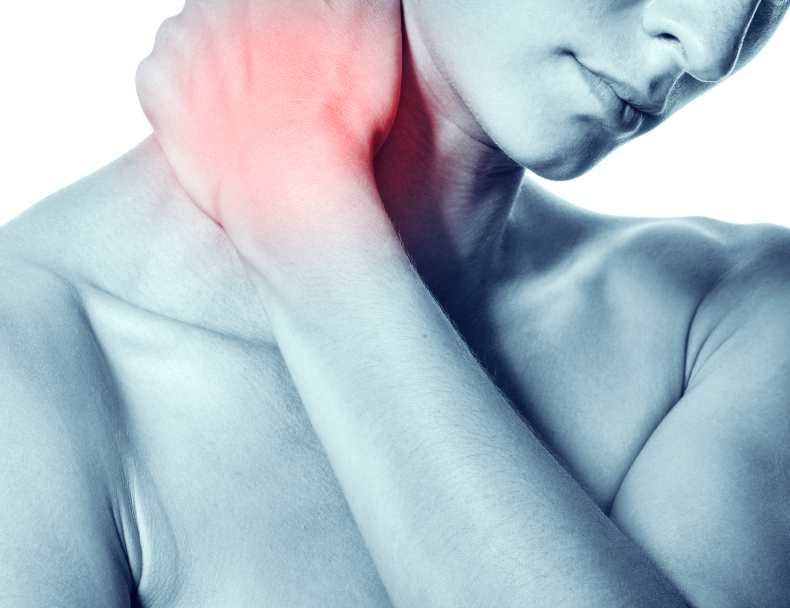 Fibromyalgia is about ten times more common in women than men, and it can be disabling. In addition to pain, people who suffer from the disease often also experience sleep disorders. Reduced levels of serotonin (a key neurotransmitter in mood regulation and pain sensitivity) are frequent, as well as alterations in the autonomic nervous system, which controls bodily functions such as heart rate, blood vessel contraction, sweating, salivary flow and intestinal movements. Taken together, all these symptoms strongly affect the quality of fibromyalgia patients’ lives. Because it affects approximately 5% of women, fibromyalgia is a significant public health issue, according to Natour. “But, not being fatal, it isn’t very visible in government statistics,” he noted. Specialists now agree that treatment should be multimodal, combining chronic pain medication and antidepressants with physical exercise and control of concomitant disorders that may also cause pain, such as arthrosis.